We offer lessons in all disciplines (including natural horsemanship) for all abilities from beginner to advanced! ​We welcome both occasional and regular riders. Private lessons last for 30 minutes or an hour and involve one on one tuition with one of our brilliant instructors. Private lessons are great for those just starting to ride with us or for those who do not feel comfortable riding with a group of other people. They are suitable for both children and adults, beginner through to advanced. We offer private lessons 9:00-16:30 Tuesday - Sunday and until 20:00 on a Wednesday and Thursday. 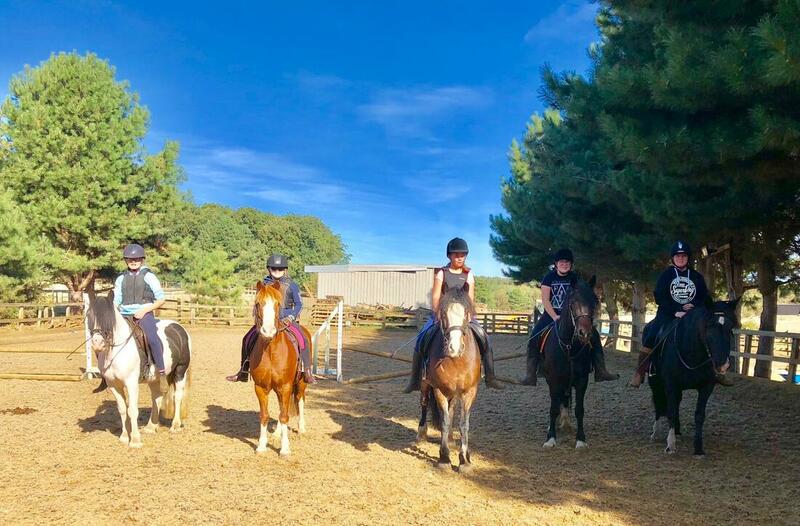 Group lessons last for one hour with one of our instructors and consist of a maximum of six riders of a similar age and ability. 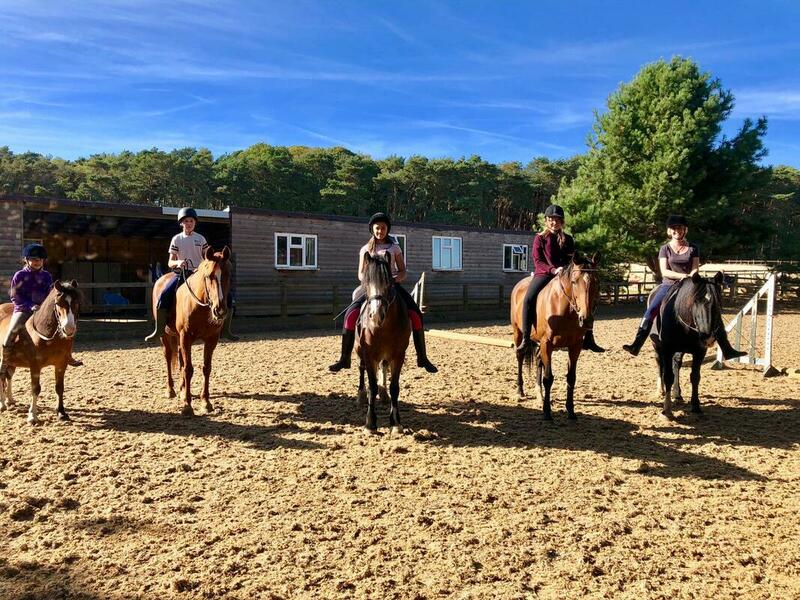 Perfect for those who want a more relaxed lesson than one on one tuition, or for those who are looking to make friends whilst learning to ride! Group lessons take place every Saturday and Sunday. 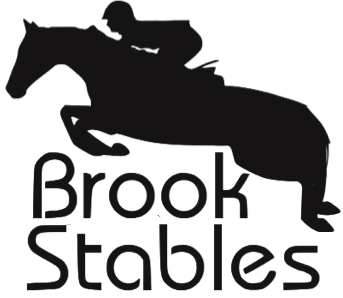 Please contact us on 07874 721288 or by email Brookstables1@gmail.com if you have a group of friends that would like a group lesson as this can be arranged during the week.